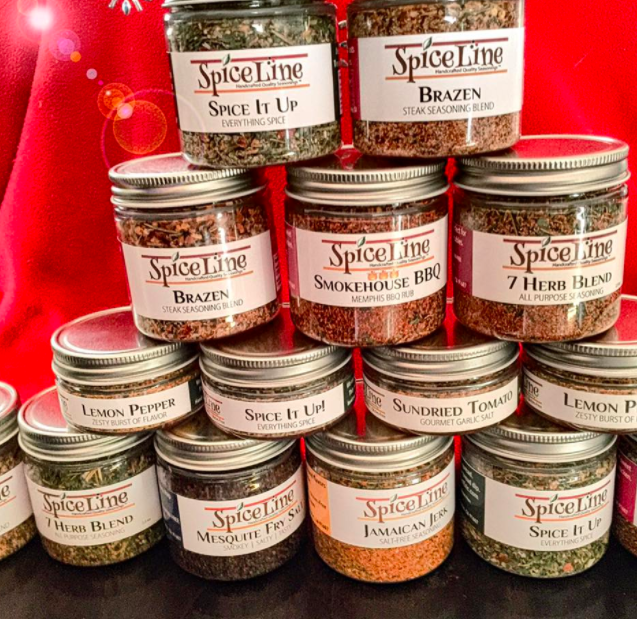 This is a fantastic offer from Spiceline, the premium spice mix maker. This is one offer you should take advantage of. If you're on a tight budget the last thing you have time to do is make a nice spicy meal. Fortunately, this offer will help you cook a tasty meal without breaking the bank. Spiceline is offering a seasoning pack with a 7 herb seasoning blend which includes, Brazen Steakspice, Chicken Wings Rub, and Spice it UP! You can request your pack and find out more about this offer at the following Spiceline LINK. You should receive your items within 4 to 6 weeks.